Living with asthma – how is that possible? Asthma takes on various forms and severities. What is important is that you know all about your or your child’s disease. You can actively manage your treatment to ensure it is a success. The aim is to prevent the disease from advancing and to improve your personal quality of life. Over the course of an extended observation period, your doctor will establish the severity of the disease. Asthma is classified either as mild, moderate or severe and the therapy is adjusted accordingly. With targeted treatment you can improve the symptoms and lung function. Your doctor can also tell you what you yourself can do to help. Stopping smoking altogether is the first step. Regular visits to the doctor and lung function tests are very important for asthma patients. This ensures that treatment is always up-to-date. It also allows any sides effects to be recognised at an early stage or prevented in time. Measurements carried out by the patient also help treatment: a peak-flow metre provides data on the maximum speed at which you can blow air out of your lungs which is called the “peak flow”. Using a traffic light system, which the doctor can personalise by entering individual thresholds, the patient can tell how well managed the disease is. If the values are under 50 percent and symptoms are severe, the patient should immediately use their emergency medicine and contact a doctor. For asthmatics it is very important to know all about their disease. Patient training teaches them to recognise the signs and to react properly in an emergency. This includes special exercises, for example, to make it easier to breathe and to correctly use the emergency medicine. 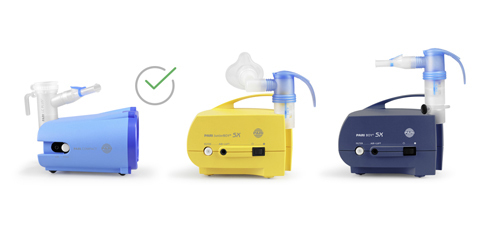 There are many things you can do to make life with asthmaeasier. Regular inhalations, along with breathing exercises, relaxation techniques or asthma sport, provide relief. We at PARI see ourselves as a partner for children and adults with asthma. 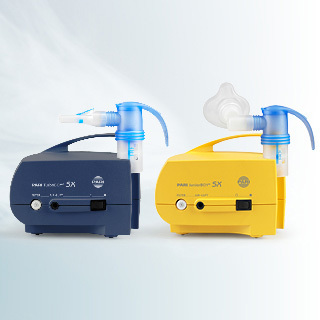 We would like to offer you the best possible support with our inhalation therapy devices. The antistatic holding chamber – small, robust and effective. For asthma, sinusitis, bronchitis and chronic colds alike. 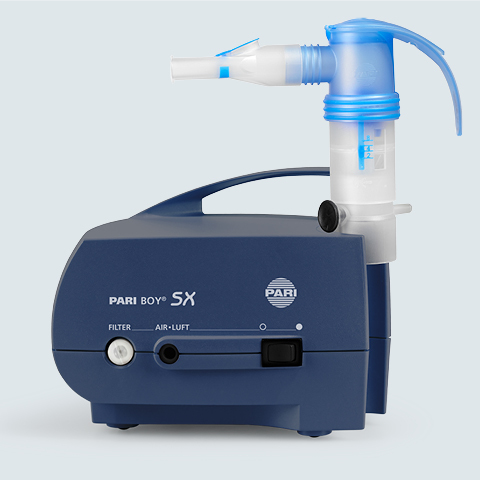 Inhalation of saline solutions or medication mixtures in a nebuliser combined with a PARI inhalation device is an especially effective treatment for the airways.